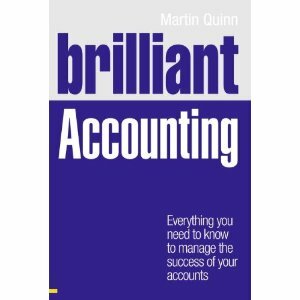 In recent years, I have become interested in the broader role and use of accounting in society. In particular, accounting for water has caught my eye and in Ireland it’s been great fun in the past two years or so. As you may know, one of the things we need in accounting is measurement. In business accounting, it’s relatively easy, as the unit of measurement is rather simple – it’s the unit of currency normally. Currencies are broken into various units – euro and cent for example – and we can use the decimal system easily communicate and measure larger numbers. In accounting for water, the measurement unit is normally cubic metres, or 1000 litres. To measure (or account) for our water usage, we need a measurement device – a meter. Once a meter is in place, we can see how much water we use and take measures to reduce it if necessary – as water is a precious resource. In Ireland, there has been much debate about billing for water. A recent (December 2016) expert commission report on domestic water billing has within its remit to explore if metering should occur. This, in my view, was/is a completely daft request. The report itself is full of statistics on water usage – none of which are possible with a meter. For example, it suggests usage on average of 111 litres per person per day or 20.8 cubic metres per person per year. In my own house, we have used on average 11 cubic metres per month for 4 people. Annually this is 33 cubic meters, so we are quite above average. And like any management accounting scenario, now that I have some information (on water usage) I can now take corrective action, or pay extra for my somewhat excessive usage. The latter is the subject of much debate in Ireland of course.